 Enter.Net Held the High Honor of Being a Premier Sponsor of the LVBA Awards! 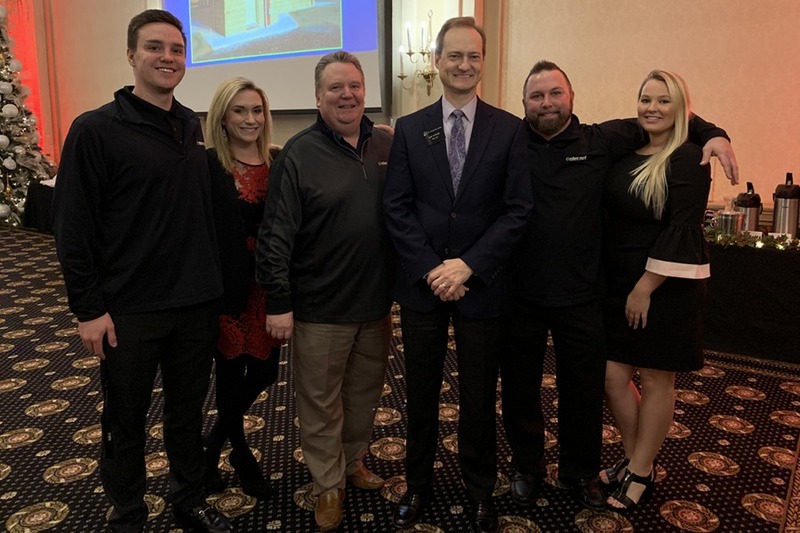 What a wonderful night at the Lehigh Valley Builders Association Awards, on Monday December 3rd! 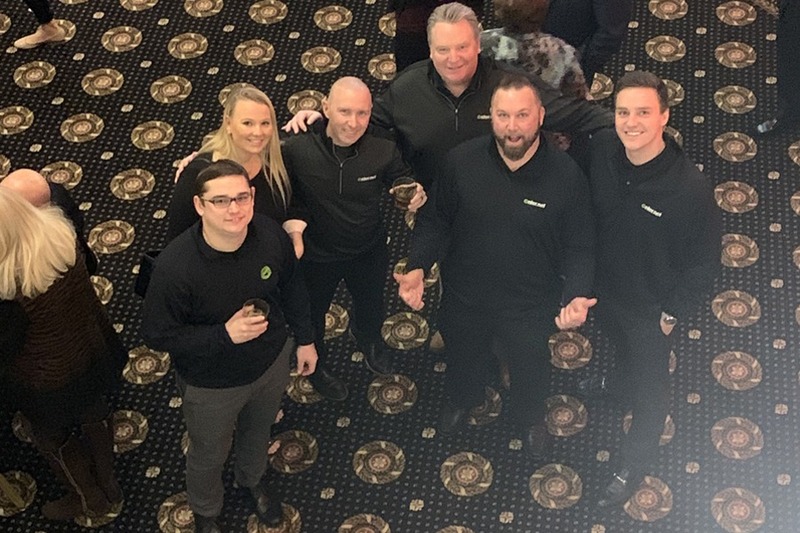 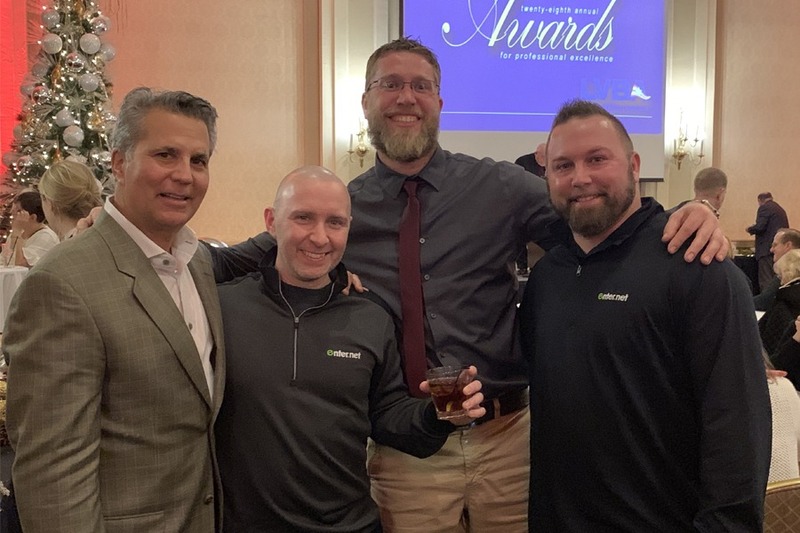 Hosted at the Historic Hotel Bethlehem’s Grand Ballroom, Enter.Net had a chance to be part of a great night for various builders around the Lehigh Valley, as we were given the honor to be a Premier Sponsor of the event! 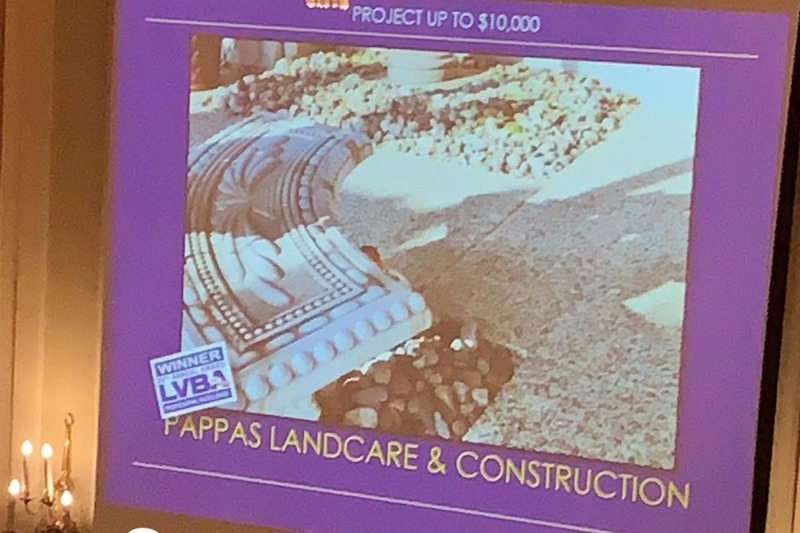 Proudly, we watched as a few clients and friends received awards for their exceptional services in our local community, including Pappas Landcare & Construction and CMG of Easton. 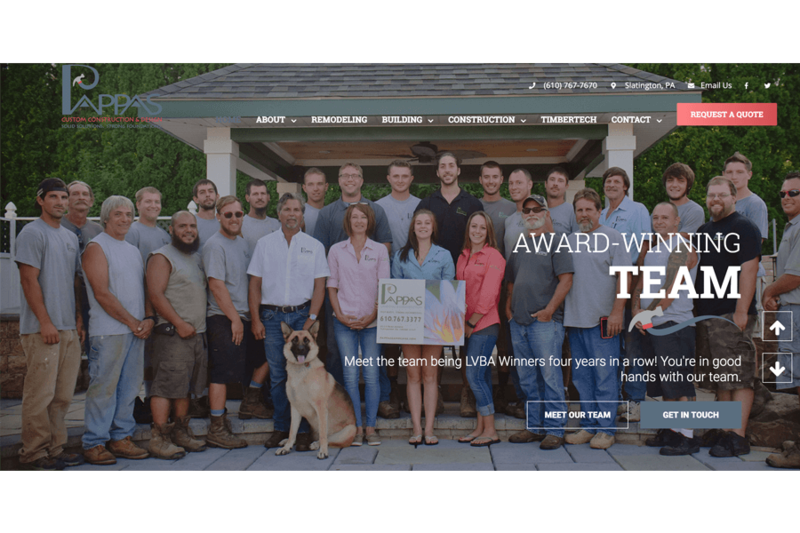 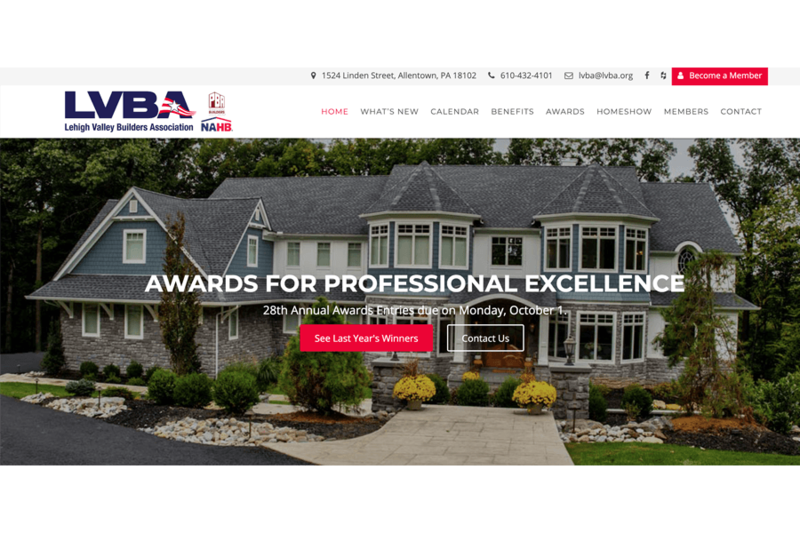 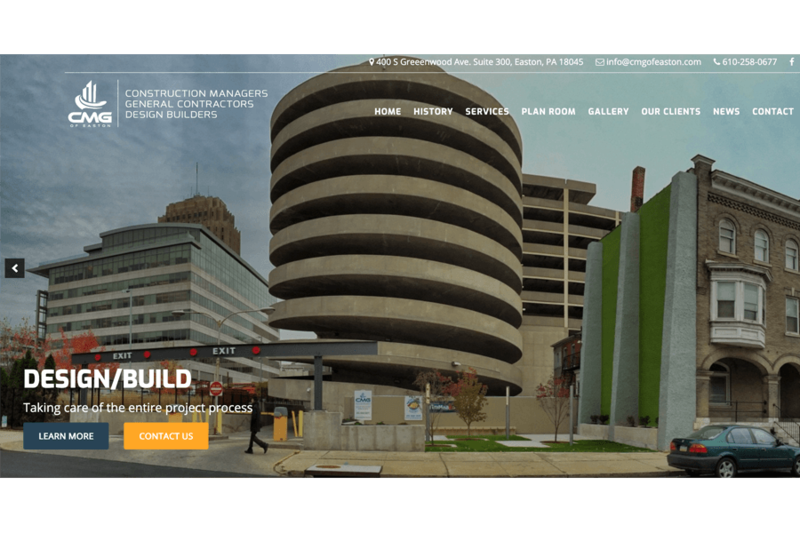 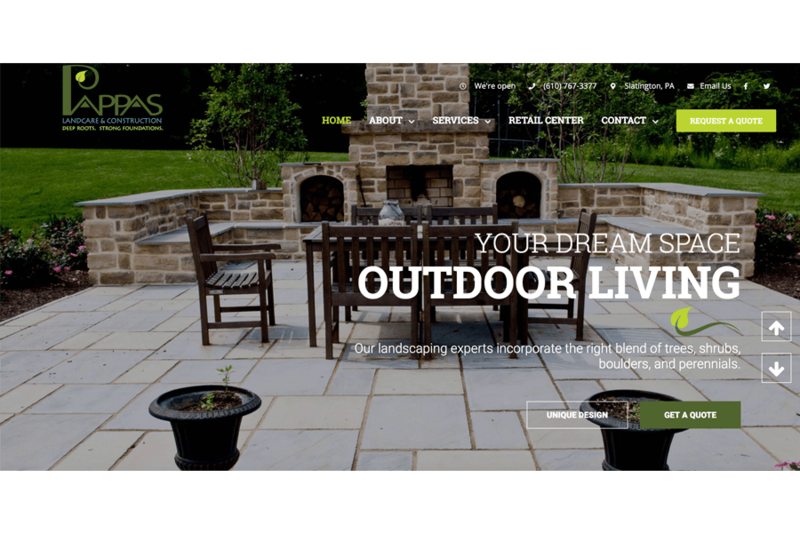 Not only do we manage the webpages for these clients, we also created, and manage the webpage of the LVBA! 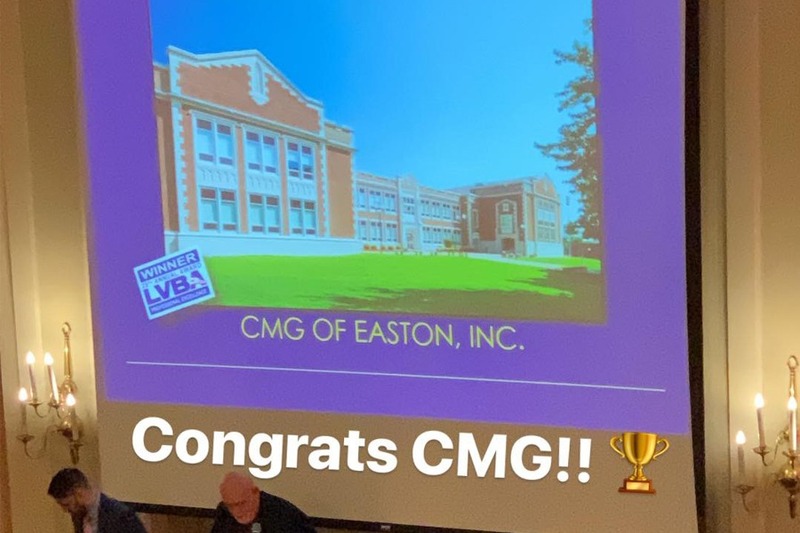 Thank you to the LVBA for such an amazing opportunity! 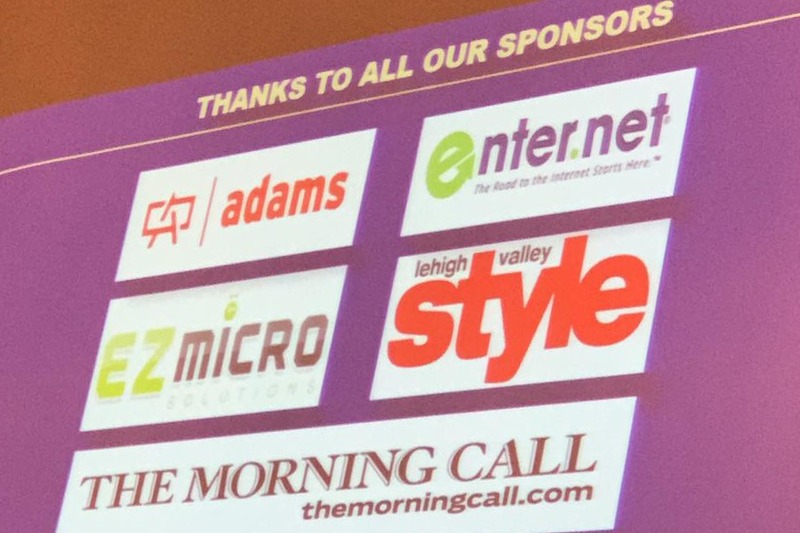 We couldn’t be more proud to hold the honor as an event sponsor.